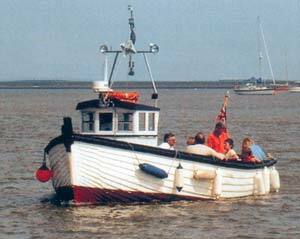 Regardless is a 25ft wooden clinker open launch boat of the traditional style for this area. She carries three tickets MCA Class V Passenger, S.C.D.C. Passenger and Category VI Passenger and does river trips for everyone and for different occasions.